Patrick Logan has over 36 years of experience assisting people and businesses with all of their accounting needs. He was born and raised in Tipton County. 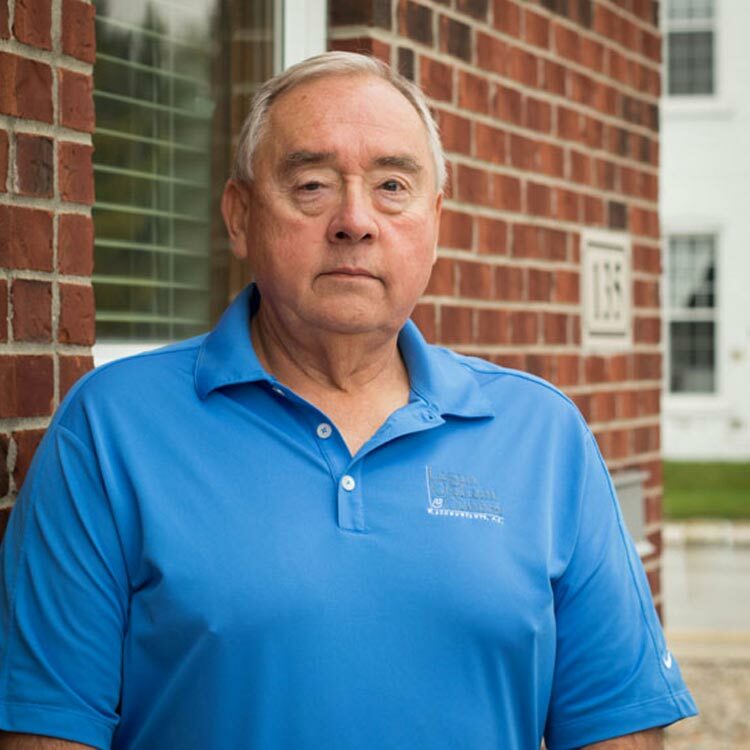 He graduated from Ball State University with his Accounting Degree in 1973 and received his Certified Public Accounting (CPA) license in 1976. Patrick and wife Judy enjoy riding motorcycles and being with their grandkids. They have three children and seven grandchildren. They attend Rock Prairie Baptist Church in Tipton. Zack has been with us since 2010. He is experienced in business valuations, corporation, partnership, and individual taxation. Zack is dedicated to saving businesses and individuals on their taxes by performing tax planning. He goes to great lengths to provide the top-notch, competitive yet personalized service that our firm is recognized for. He is the treasurer for the Tipton County Chamber of Commerce, proudly serves as a board member of the Tipton County Foundation since 2016, and is active in his church. He and his wife Mindy settled in Tipton County in 2006 after both serving eight years in the US Air Force. While he mostly stays busy as a husband and father in his free time, you can sometimes find him flying RC airplanes, but more often tinkering with them after they crash. Susan joined Logan, Graham and Conner Accountants, P.C. in 2013. She has over 20 years of experience in taxation, with expertise in farming, estates and trusts. 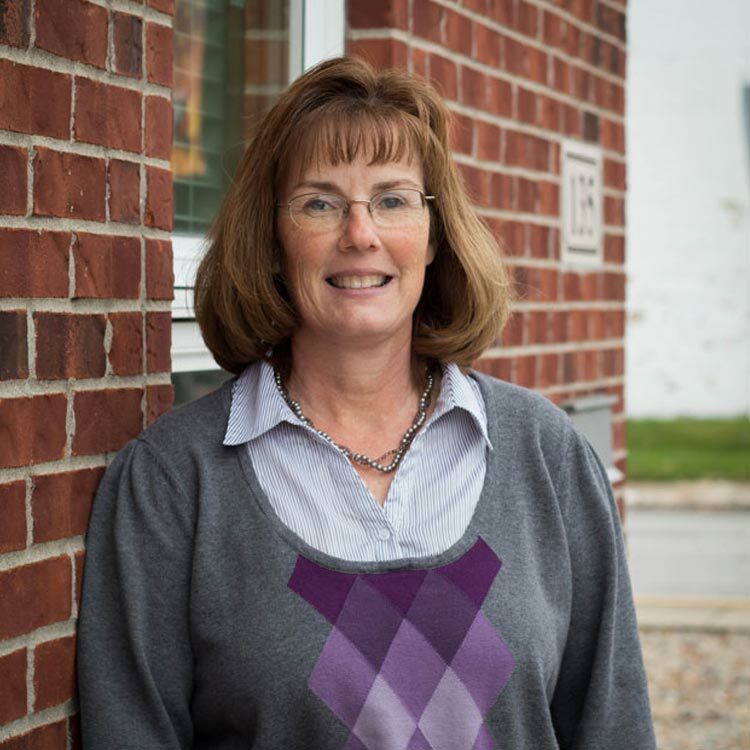 Susan particularly enjoys working with the farming and small business communities, and her creative knack for year-end tax planning helps ensure the best possible tax outcome for her clients. Patient and diligent in her work, she helps her clients understand the complex world of estate and trust taxation. Susan lives in Greentown with her husband, Larry, and two sons. In her free time, she enjoys gardening and yard work, and has a soft sort for her small herd of ornery outdoor cats. In October of 2017 we excitedly welcomed Noah to the team. 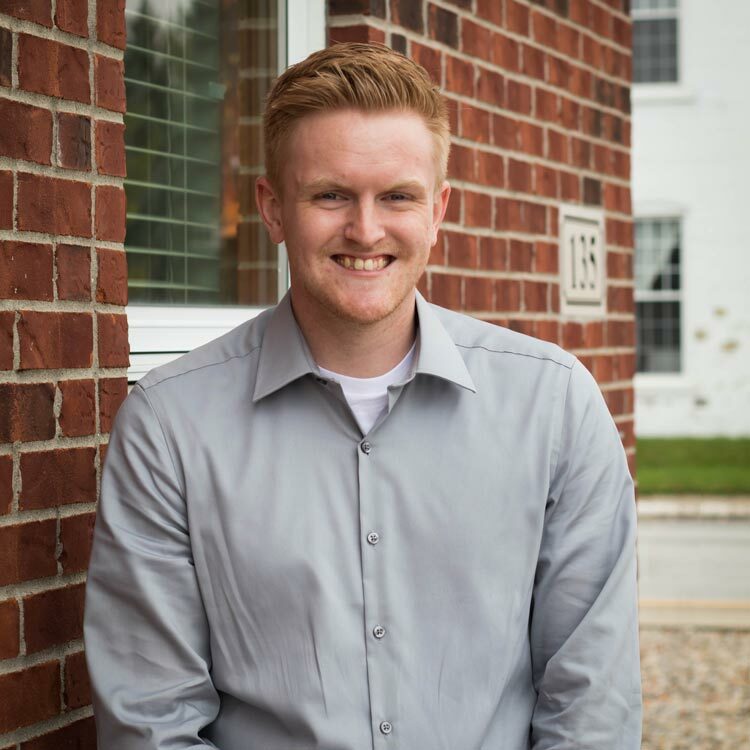 Coming from a younger generation, he has a mindset that’s eager to integrate trusted and established accounting practices with the stability and accuracy of technology. His fresh insight into today’s accounting standards and ever-changing technological advances provides value to clients consistent with the high quality of services and standards of Logan, Graham & Conner Accountants P.C. 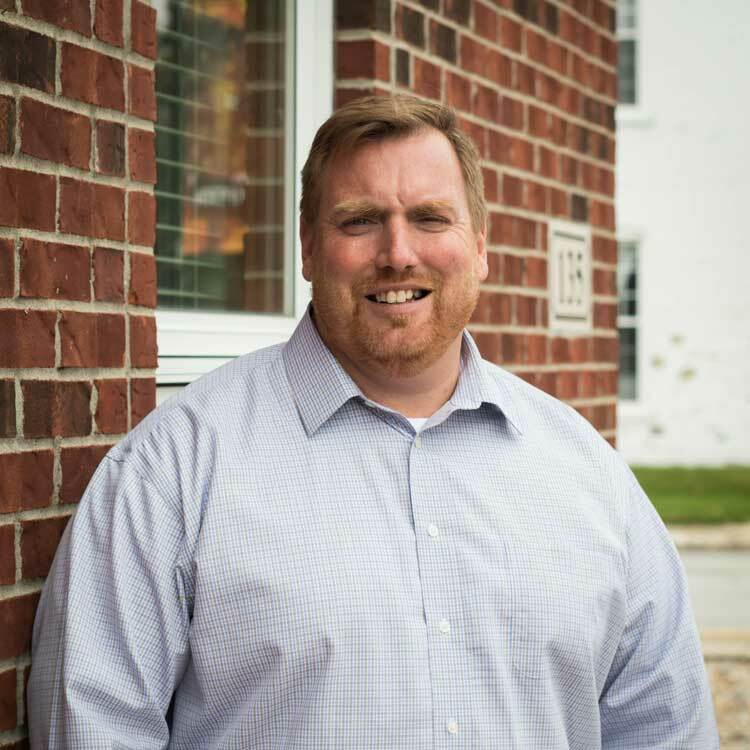 With a passion for saving his clients’ money, he strives to find the biggest return on taxes while ensuring accuracy and integrity. In Noah’s free time he enjoys hiking and camping with his fiancé, Taylor, and their dog, Cali. He also enjoys car shows, March Madness, and fantasy football. Born and raised in Tipton, Diane spent some time in Georgia before eventually moving back home where she resides with her family. She brings with her 17 years’ experience working in finance and accounting. Having worked in different markets and been on the “other side”, Diane relates well with what our customers want and need. Her devotion to quality work done right the first time and her attention to detail allows clients to focus on their business rather than worry about their accounting; they know they’re being taken care of. Outside the office, she and her family enjoy traveling, exploring nature, game nights and listening to music (with the occasional family dance party breaking out). Diane can usually be found at the gym, court, field, stage, or course cheering her kids on, which she loves. 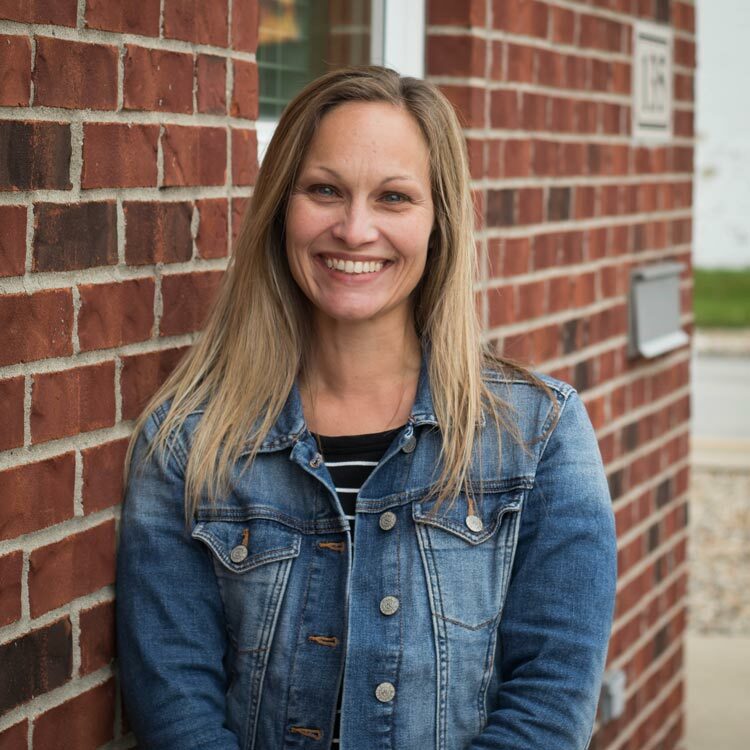 She serves our community actively as a member of the Park Advisory Board, Tipton County Foundation Finance Committee, Tipton Baseball Board, and Superintendent Advisory Committee. She participates in TESO, Tri Kappa, and Religious Education at St. John the Baptist Catholic Church, and volunteers with the Tipton Community Theatre. With us since 2013, Diane’s high standards are integral to our quality services. 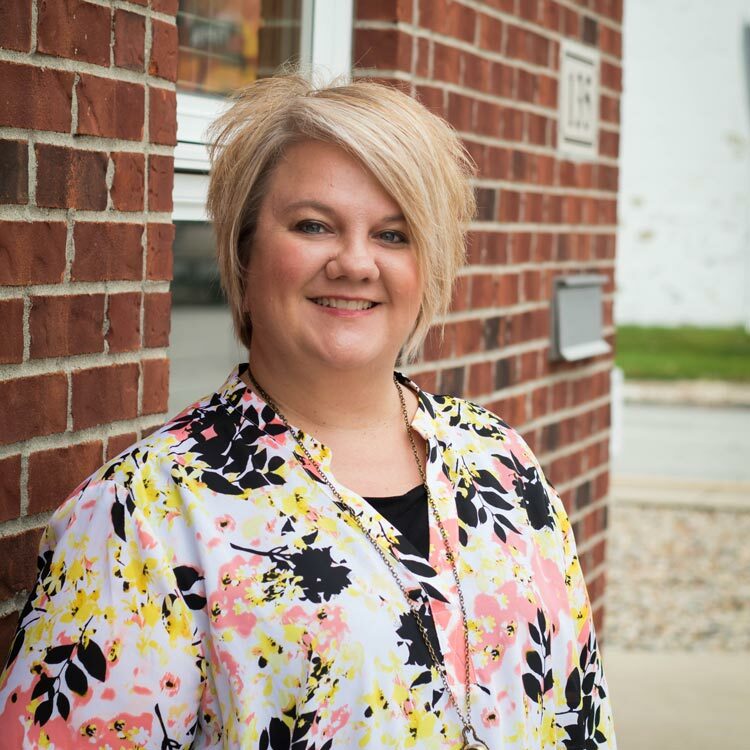 Our firm continues to be competitive in services and in growth while remaining dedicated to providing clients with small town hospitality, and Cammie is here to greet you with a smile! Whether you’re on the phone or walking through our front door, Cammie’s warm and welcoming personality will make you feel at home. She and her husband Josh, are raising their teenage daughter, Ellie. Together they enjoy traveling, catching a good movie with friends, and watching Ellie cheer for the Tipton Blue Devils and sing in Young Originals. Cammie is a native of Richmond, Indiana and returned to her husband’s hometown of Tipton in the fall of 2012. She joined Logan, Graham & Conner Accountants, P.C. in November 2014. Kristin joined us in March of 2017. Her five years’ experience in bookkeeping, Accounts Payable Associate certificate, and excellent customer service skills were a welcome addition to our front office. 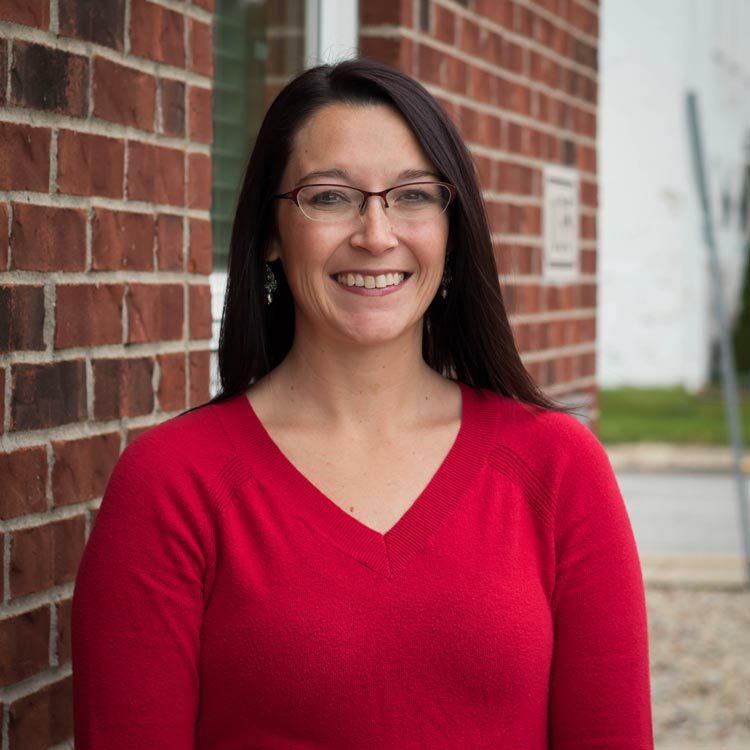 Highly motivated and disciplined, Kristin has a strong work ethic that results in the quality products, services and customer satisfaction that Logan, Graham & Conner Accountants, P.C. is known for. Kristin and her boyfriend Jesse reside in Arcadia and have two daughters and two sons. They are expecting their third daughter in the spring of 2018.